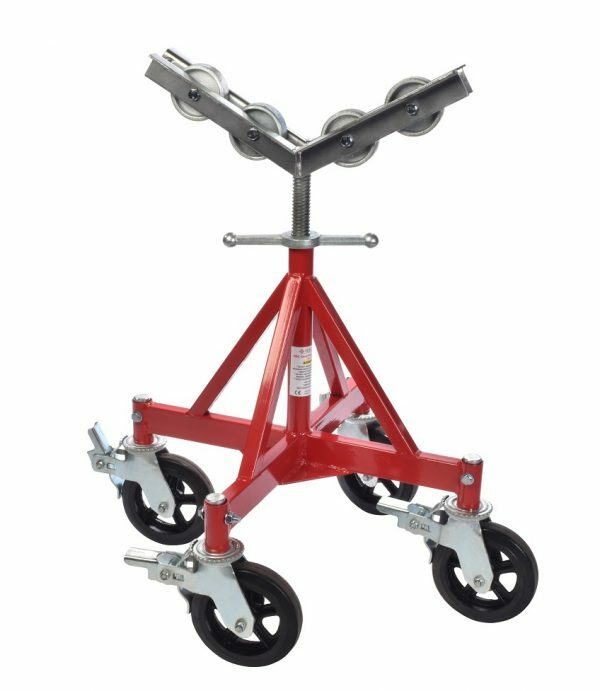 The Large Vee Head, heavy duty base and variety of head options make the Quattro the most durable and versatile pipe stand on the market. 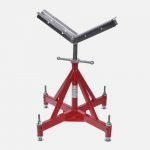 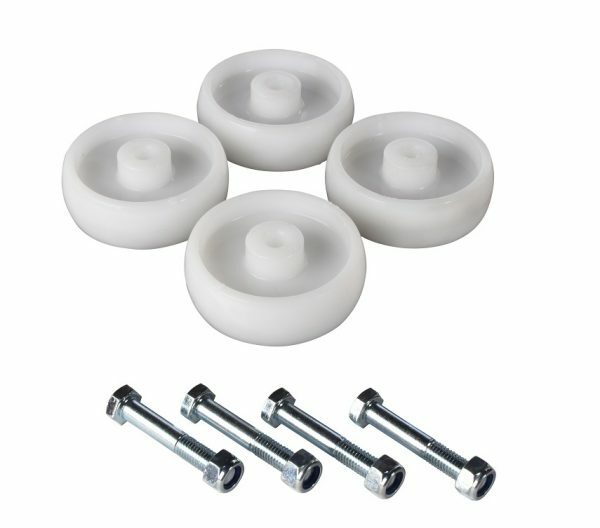 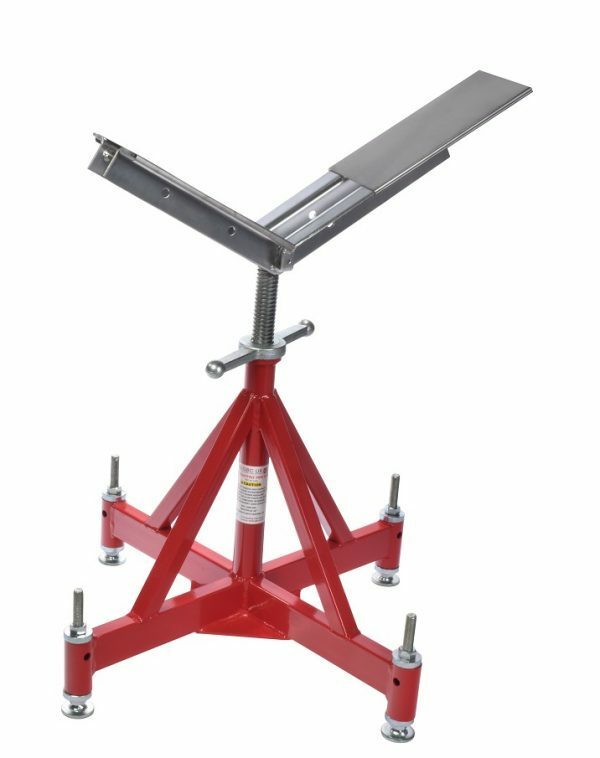 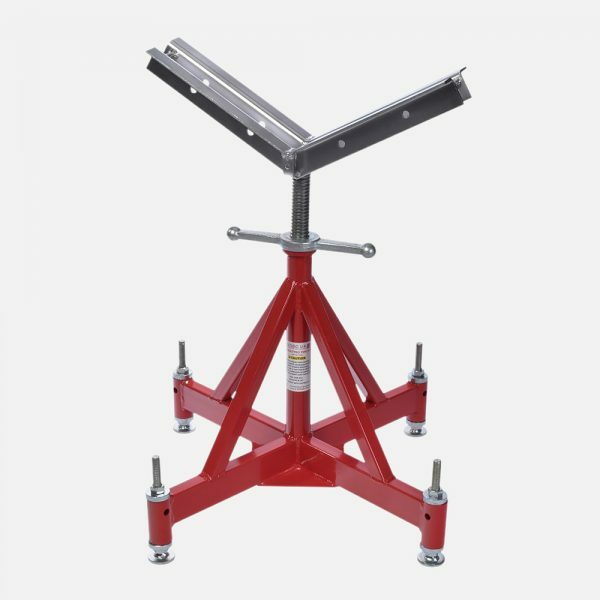 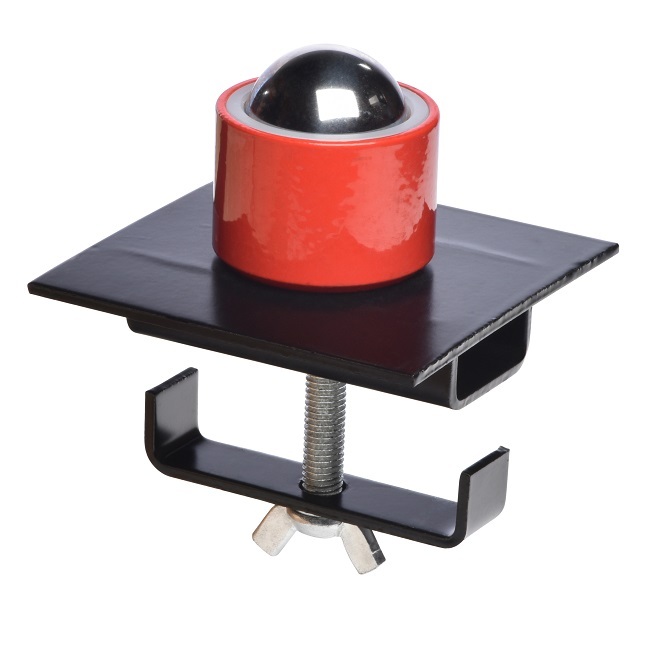 The Quattro stand can be used as a simple jack stand, supplied as standard with levelling pads to accommodate uneven working surfaces. 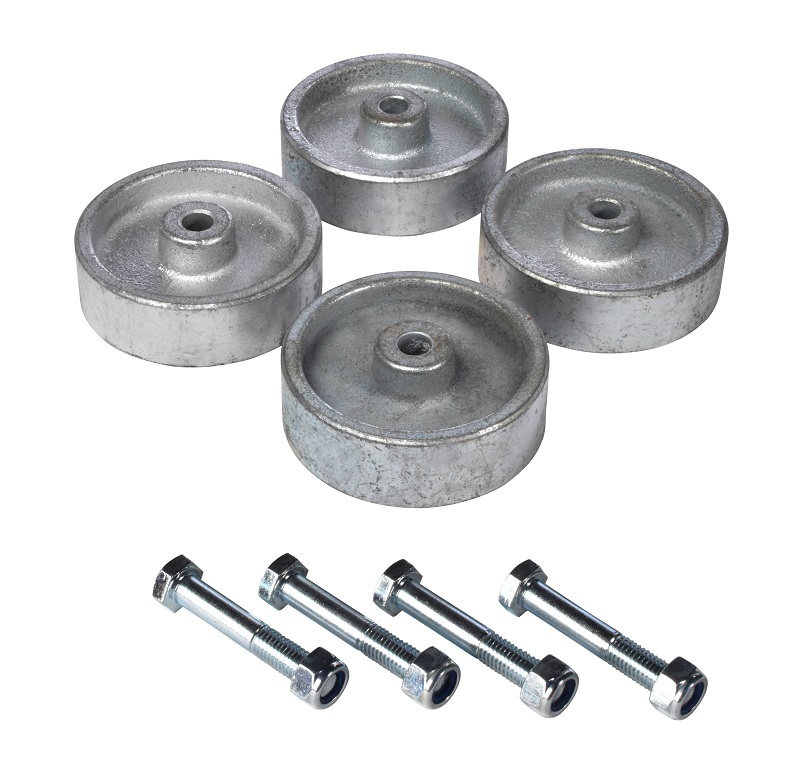 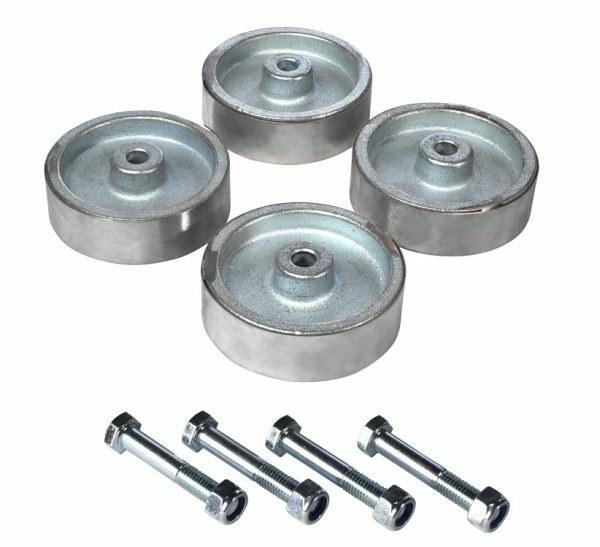 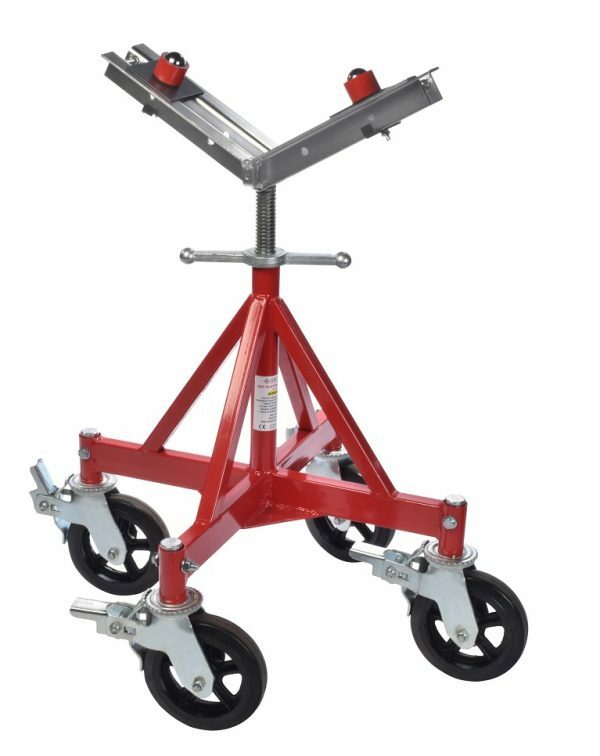 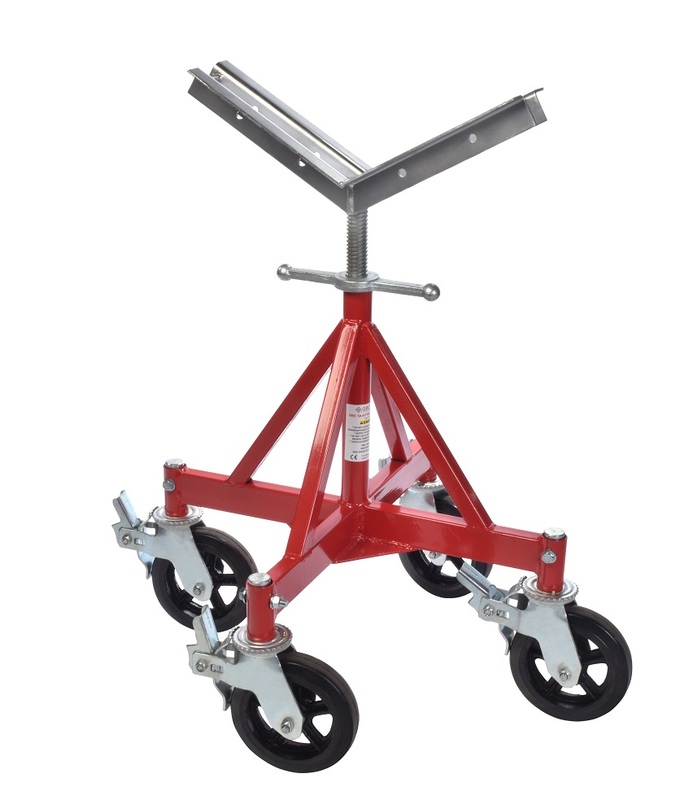 Weight load tested to 2500kgs per stand, the Quattro stands can also be supplied with lockable castor wheels so pipes of up to 36″ diameter can be moved around a workshop or site.